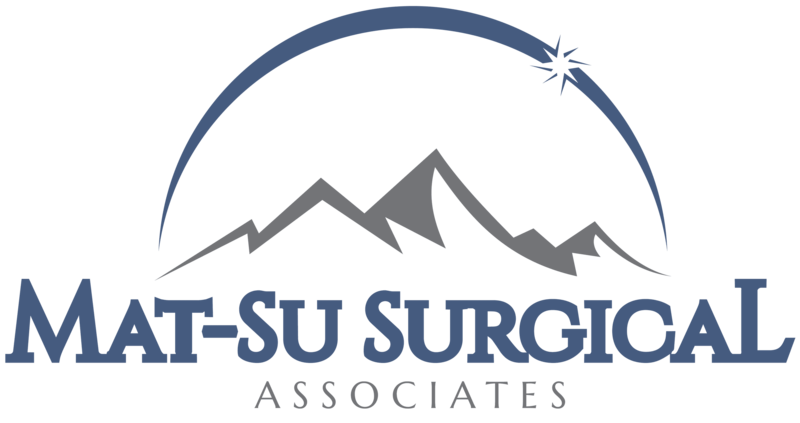 Robotic Surgery » Palmer General Surgeon | Mat-Su Surgical Associates, A.P.C. The surgeon controls these instruments and the camera from a console located in the operating room. Placing his fingers into the master controls, he is able to operate all four arms of the da Vinci simultaneously while looking through a stereoscopic high-definition monitor that literally places him inside the patient, giving him a better, more detailed 3-D view of the operating site than the human eye can provide. Every movement he makes with the master controls is replicated precisely by the robot. 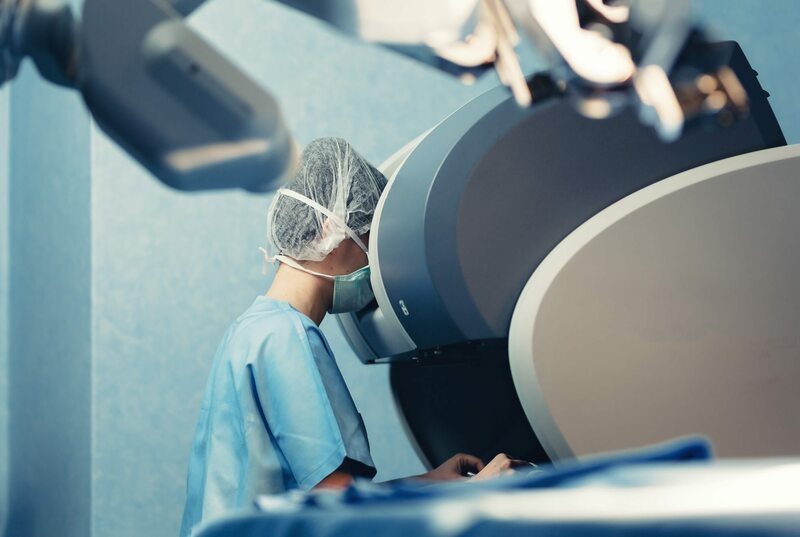 We invite you to explore our website to learn more about robotic surgery and the procedures we offer. If you’re facing surgery, you couldn’t be in better hands.